Some would argue that there is very little going on in the standardization of charging ports on phones, but thankfully T-Mobile is looking to lead the pack in getting this to become a reality here in the US. Of late though, we've been taking notice on how many manufacturers have adopted the microUSB port as the connection of choice for most of their handsets, but there are still some lingering few that relatively fall back on old habits. T-Mobile just recently introduced its new line of microUSB chargers that are energy efficient and fast charging – all the while offering an additional convenient solution which features an extra USB port. It can basically be used to charge additional devices like cameras, MP3 players, or other phones which can eliminate the tangle of wires you'll be packing with you on trips. Finally, these new microUSB chargers allow for a decent cord management solution which will most likely lessen its wear and tear over the course of its lifetime. 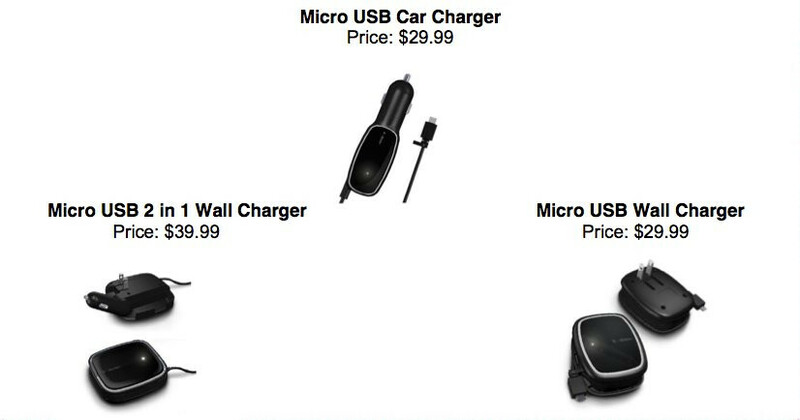 These new microUSB chargers are readily available online and select retail locations right now while a nationwide roll out is planned to start on July 19. I think hotels should start having chargers in their rooms. I bet a LOT of people leave cell phone chargers in hotel rooms. Yea, almost happened to me a few weeks ago but gladly my gf noticed it last minute.